RIP Bubbles Glass aka Shepard Book. RIP George Michael... 53 years old, way too early. Carrie Fisher, the actress, author and screenwriter who brought a rare combination of nerve, grit and hopefulness to her most indelible role, as Princess Leia in the “Star Wars” movie franchise, died on Tuesday morning. She was 60. A family spokesman, Simon Halls, said Ms. Fisher died at 8:55 a.m. She had a heart attack on a flight from London to Los Angeles on Friday and had been hospitalized in Los Angeles. After her “Star Wars” success, Ms. Fisher, the daughter of the pop singer Eddie Fisher and the actress Debbie Reynolds, went on to use her perch among Hollywood royalty to offer wry commentary in her books on the paradoxes and absurdities of the entertainment industry. “Star Wars,” released in 1977, turned her overnight into an international movie star. The film, written and directed by George Lucas, traveled around the world, breaking box-office records. It proved to be the first installment of a blockbuster series whose vivid, even preposterous characters — living “a long time ago in a galaxy far, far away,” as the opening sequence announced — became pop culture legends and the progenitors of a merchandising bonanza. Ms. Fisher established Princess Leia as a damsel who could very much deal with her own distress, whether facing down the villainy of the dreaded Darth Vader or the romantic interests of the roguish smuggler Han Solo. Wielding blaster pistols, piloting futuristic vehicles and, to her occasional chagrin, wearing strange hairdos and a revealing metal bikini, she reprised the role in three more films — “The Empire Strikes Back” in 1980, “Return of the Jedi” in 1983 and, 32 years later, “Star Wars: The Force Awakens,” by which time Leia had become a hard-bitten general. Lucasfilm said on Tuesday that Ms. Fisher had completed her work in an as-yet-untitled eighth episode of the main “Star Wars” saga, which is scheduled to be released in December 2017. Wow, RIP Miguel Ferrer. Another gone way too soon. 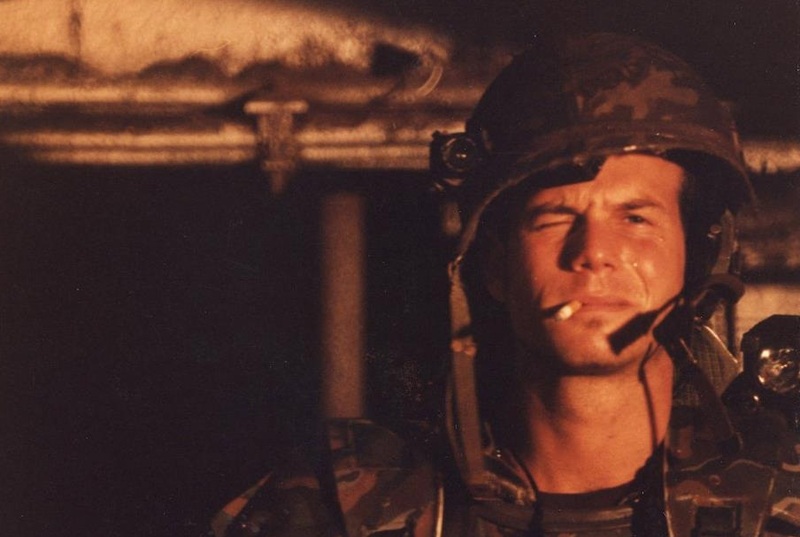 Wow, RIP Bill Paxton, only 61. "Complications during surgery"? I wonder what? I was really enjoying his new show! So many great movies and roles! yea man.. this is a hard one. Some very sad news to report. Academy Award-winning director Jonathan Demme has died, at the age of 73. He died in New York today, having been suffering from esophageal cancer and heart disease. Demme is perhaps best known for directing The Silence Of The Lambs, the film for which he won his Oscar. But his career was varied, from the groundbreaking Philadelphia to the hugely unappreciated remake of The Manchurian Candidate. He also was keen to experiment with smaller features, including such delights as Rachel Getting Married. A graduate of the Roger Corman school of filmmaking, his body of work has plenty of gems to discover that you may not have caught too. His 80s comedies Married To The Mob and Something Wild, for instance, as well as his compelling documentaries and concert films, perhaps most notably Stop Making Sense. 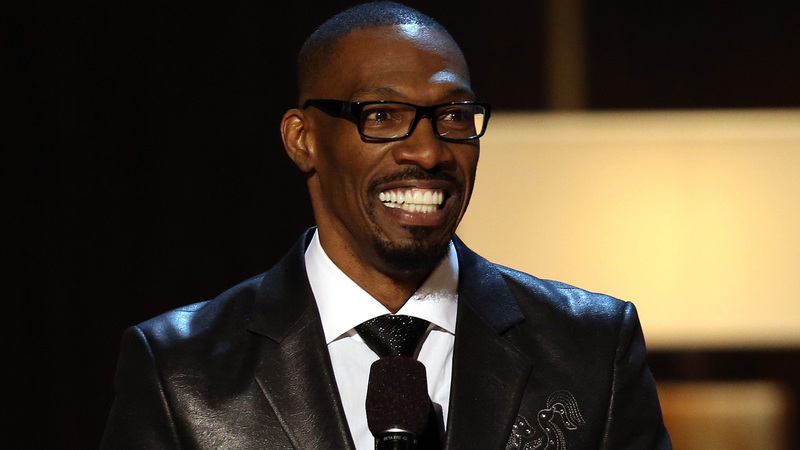 Apr 20, 2017 - Charlie Murphy died at the age of 57 after a battle with leukemia. [quote]Bennington is said to have taken his own life. TMZ reports that Chester Bennington, lead singer of Linkin Park, has died by suicide. He was 41. The report says that his body was discovered in his Palos Verdes home at 9 AM PST by law enforcement. He reportedly hung himself. Earlier this year, Linkin Park released their album One More Light. We have reached out to representatives and will update this story as more information becomes available. This is a developing story. Damn. Linkin Park, most folks were not fans, called them names. But they are (were) at the top of "I can always jam out" list. They helped me get through high school, cause it sucked. I had tickets to attend one of their concerts when I turned 19, but I never got a chance to go. I still have the tickets, cause I could not toss them out. Damn, they were about to go back on tour. Cause I was salty that I'd be out of NC when they would have been here.